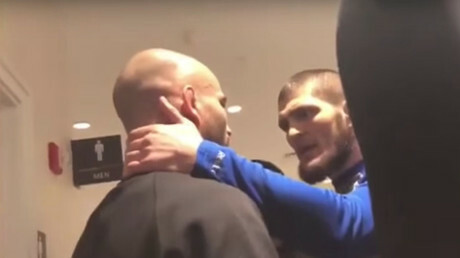 Footage of the explosive confrontation between UFC fighters Khabib Nurmagomedov and Artem Lobov at the fighters’ hotel ahead of UFC 233 in Brooklyn emerged last night. RT Sport breaks down what was behind the bust-up. 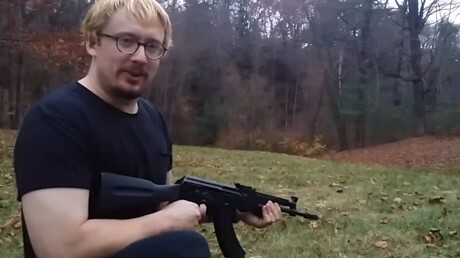 In the wake of recent mass shootings in the US, one man’s image begins to circulate on social media time and time again as the alleged source of the latest violence. 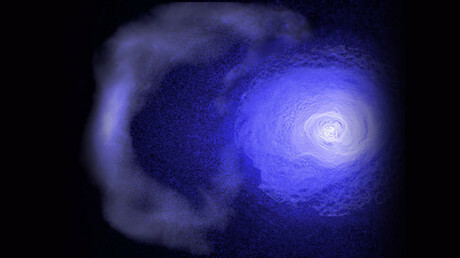 NASA has detected an enormous and “relentless” cold front sweeping across one of the largest objects in the universe. 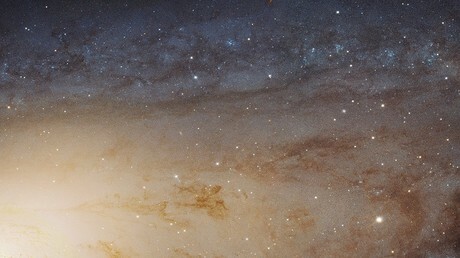 The find calls into question our understanding of cosmic weather. 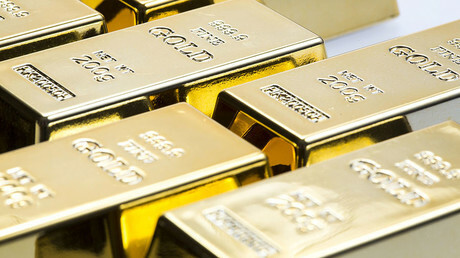 An arm of Russia's largest lender, Sberbank CIB, plans to more than double its gold sales to India this year and sell more of the precious metal than forecast to China, its head of global markets Andrey Shemetov told Reuters. Grenfell Tower Survivors Still Displaced 10 Months After Blaze Photo The charred remains of Grenfell Tower in London after a fire tore through the high-rise. Credit Andy Rain/EPA, via Shutterstock LONDON — Nearly 10 months after the fire in London’s Grenfell Tower residential high rise that killed at least 71 people, many of the families left homeless are still living in hotels or other temporary accommodations. More than 200 households were displaced by the fire on June 14 that ripped through the 24-story tower, whose residents were mostly low- and middle-income. 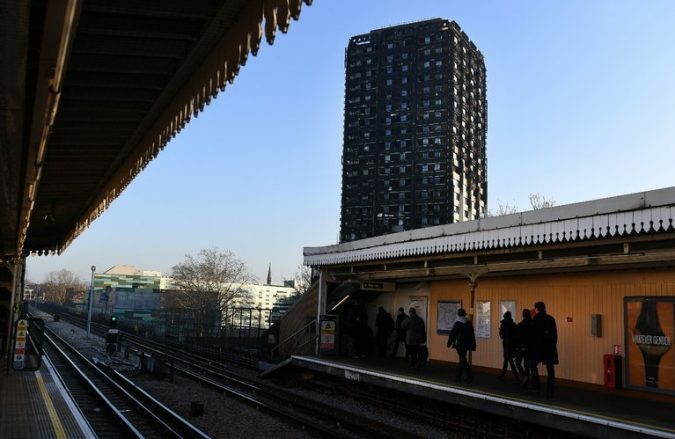 Additionally, nearly 100 families from nearby towers damaged by the fire are also still in emergency accommodations, Dominic Raab, a junior housing minister, told lawmakers last week. The local council that oversees the upkeep of Grenfell and the recovery process has spent about $280 million to secure new housing for the displaced families. Many of them complain, though, that they are dissatisfied with their options and they .. 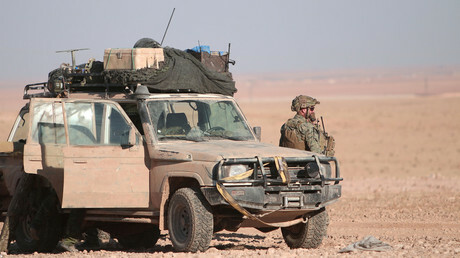 The White House has said that its mission to eradicate Islamic State in Syria is rapidly coming to an end, but has offered no timetable for withdrawal. The announcement is the latest in a long line of contradictory positions. 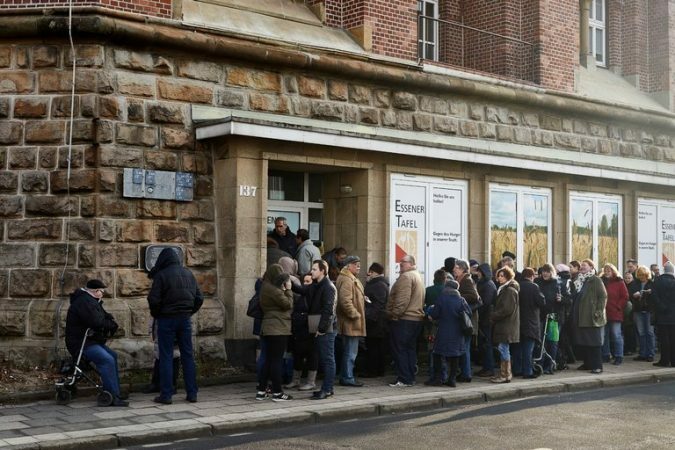 German Food Bank Reopens Doors to New Foreign Applicants Photo The volunteer director of the Tafel food bank in Essen, Germany, said that at one point three-quarters of its clients were foreigners. Credit Ksenia Kuleshova for The New York Times BERLIN — A German food bank is to begin considering non-German applicants again next week, after setting off a national debate on refugees and poverty by deciding to bar any more foreigners from signing up for its service. The food bank, in the western city of Essen, found itself at the center of a media storm that brought it international media attention, vociferous support from some Germans — reflected in increased donations — and a public rebuke from Chancellor Angela Merkel. Its case became a talking point in the continued conversation over the country’s decision, three years ago, to welcome more than a million refugees: Jörg Sartor, volunteer director of the food bank, the Essener Tafel, said he had made the initial policy change in part be.. 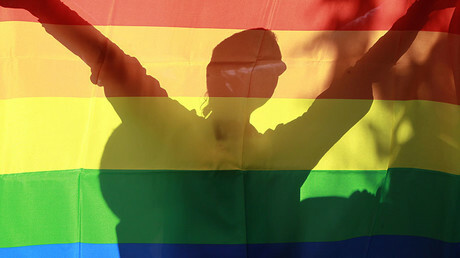 The French Twittersphere is abuzz over a TV show that invited on a couple of transgender men and their child, calling the one who gave birth “a mother.” Some have slammed the show as intolerant. 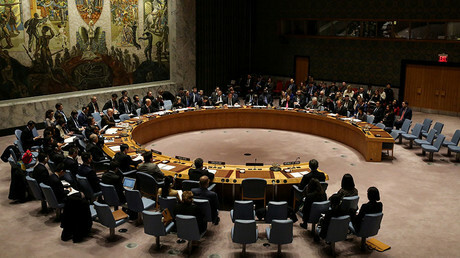 Russia has requested an open session of the US Security Council on Thursday to discuss the accusations from the UK that Moscow used a nerve agent against former spy Sergei Skripal and his daughter in England last month.